What are the requirements to become part of 1.800MD’s proprietary network? 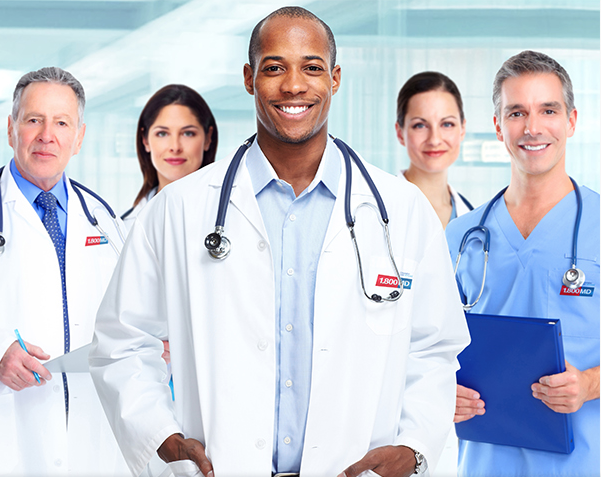 1.800MD is looking for qualified physicians to become a part of our growing network. Learn more about the requirements here. What is 1.800MD’s prescription policy? 1.800MD physicians do not prescribe DEA controlled substances, non-therapeutic drugs and certain other drugs which may be harmful because of their potential for abuse. 1.800MD does not guarantee that a prescription will be written. 1.800MD operates subject to state regulations. Prescriptions are not available for international consults. I have a question that is not on your FAQs, who can help me? If you have a question that has not been addressed, please contact us.